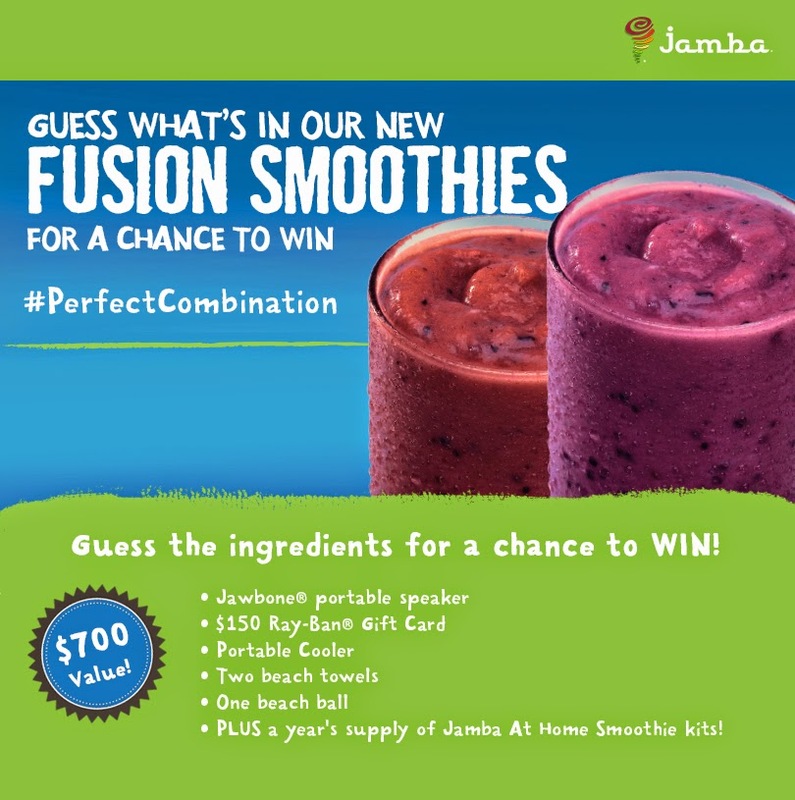 Being Frugal and Making It Work: Jamba At Home Smoothies Announces Two New Flavors‏ - Enter to WIN a #PerfectCombination Summer Prize Package! **Info provided by PR company. No compensation was received. I just really hope that one of my readers can WIN!